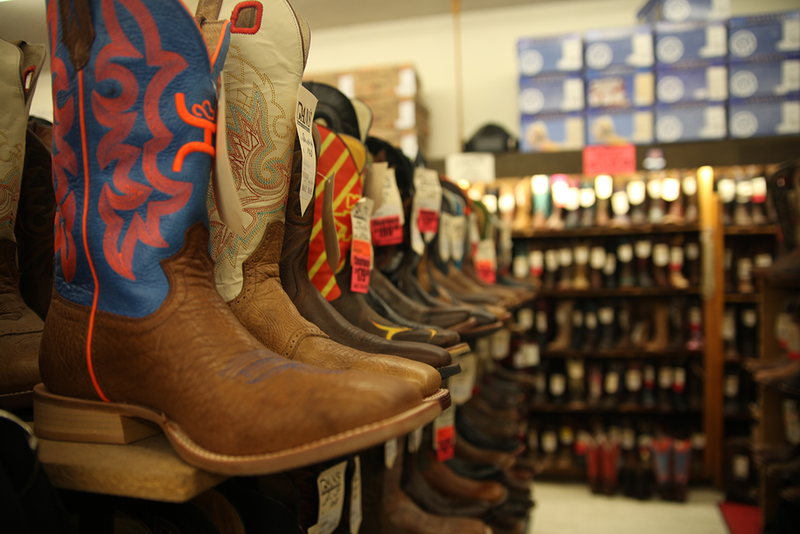 We have the boots you're looking for. 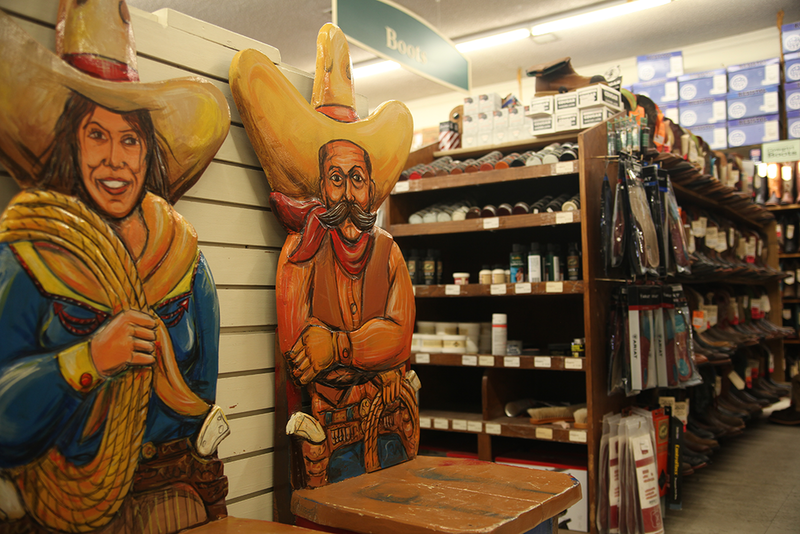 Dan's is home to the best and most extensive boot selection in the region. You want original? We've got you covered. 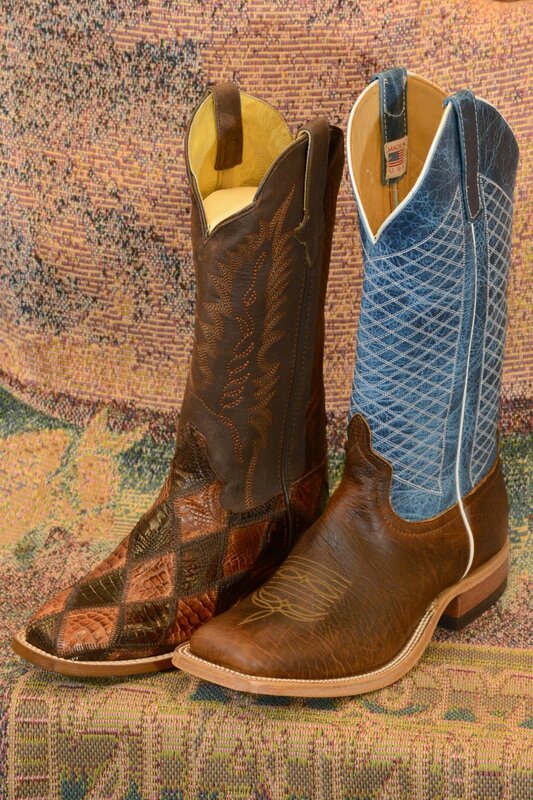 Steel toed work boots, ostrich skin cowboy boots, elegant English riding boots, muck boots . . . and everything in between. For kids and grown-ups alike.